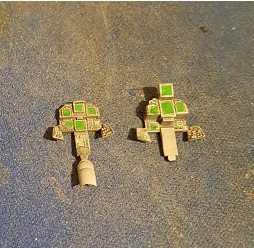 as promised here are some update show of the assembly process. the kit goes together remarkably well and as i was building the kit i realised i hadn't built a wingy thingy in probably 30 years! again thank you so much for your offer! 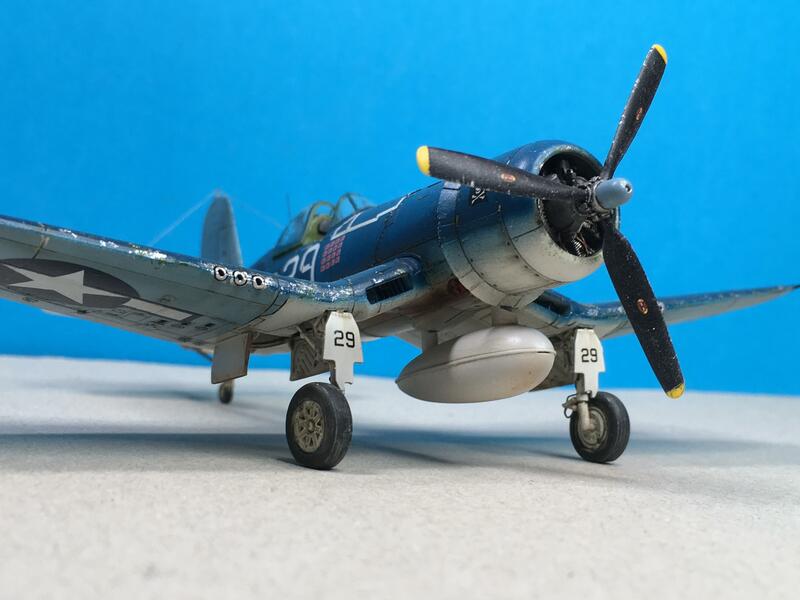 Sorry for my delay as I spend the time for my P-47. But really for the U.S. postage fees one can easily get a new kit. But only if I really find the mojo for this build I could give them a try. Carefully and maybe with another seal coat. BTW: guys, you're coming up with nice kits! 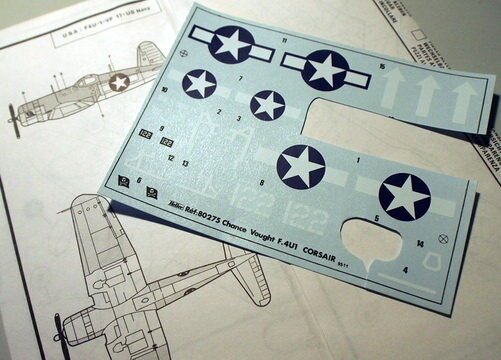 Thomas, I just didn't want you to have to drop out because of a decal when I had a set to share. Best of luck with your build. 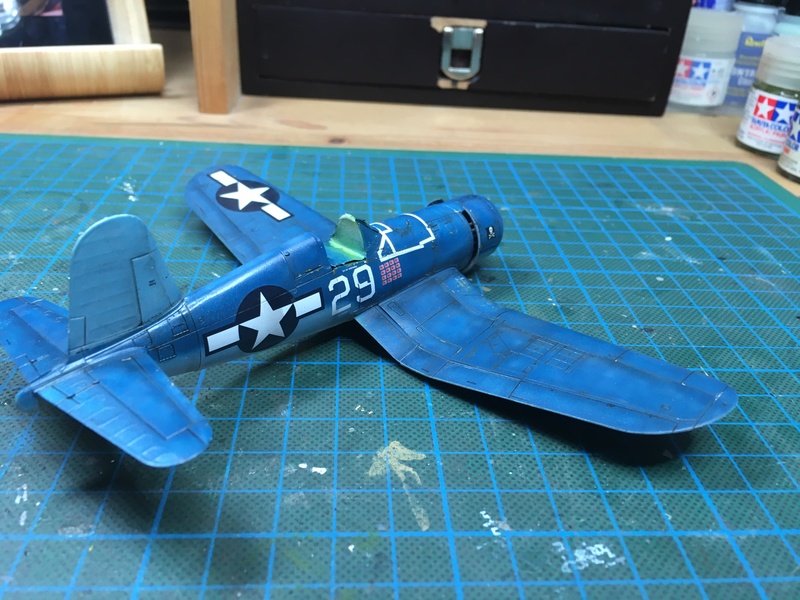 I keep finding more opportunities for a Jolly Roger, but they'd just add to my collection of Corsairs, and I'd like to add a few other planes to the collection, so I'm sticking with the F9F-8 from Hasegawa. Good looking work going on here. 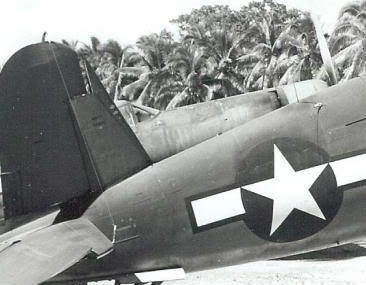 Sorry about your F4U, Thomas. Hope you can find a replacement! 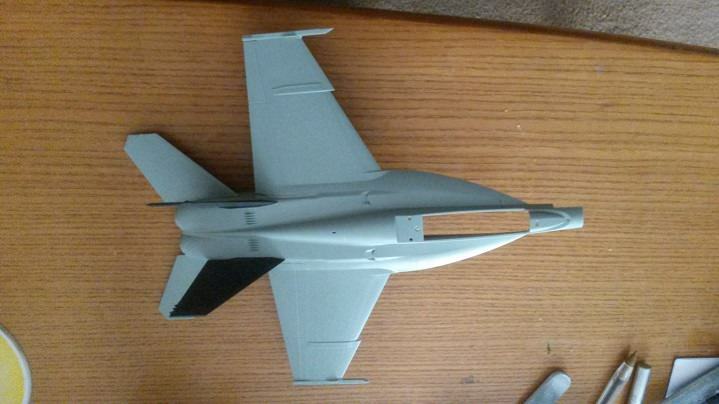 With the Kfir for 3rd Gen Jets done, it's time to turn to the Tamiya F-14A. This one's going to be mostly out of the box, though I have a couple of True Details resin seats I will probably use. Afraid even with bifocals my eyesight ain't what it used to be and it looks like I got the RIO's screen decal off center. Oh well, c'est la guerre! 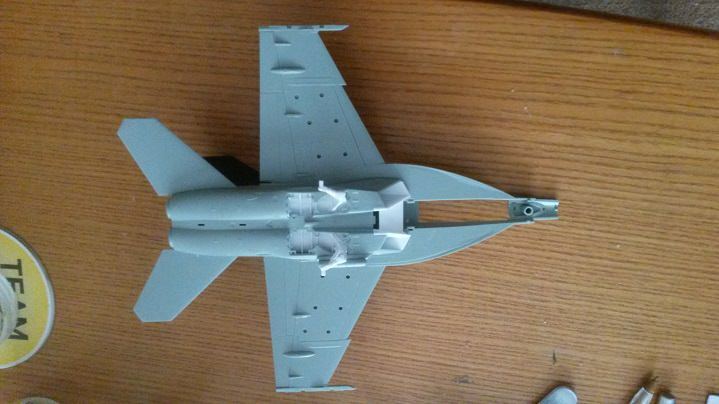 That AMK Kfir was a nice kit, but man Tamiya knows how to engineer this stuff. Click, click, click and there you are! Michael, just got the Tamiya F-14, and wow! Nice in the box, and everything seems to fit! Worth the price? hmmm, maybe! Still what a kit!! 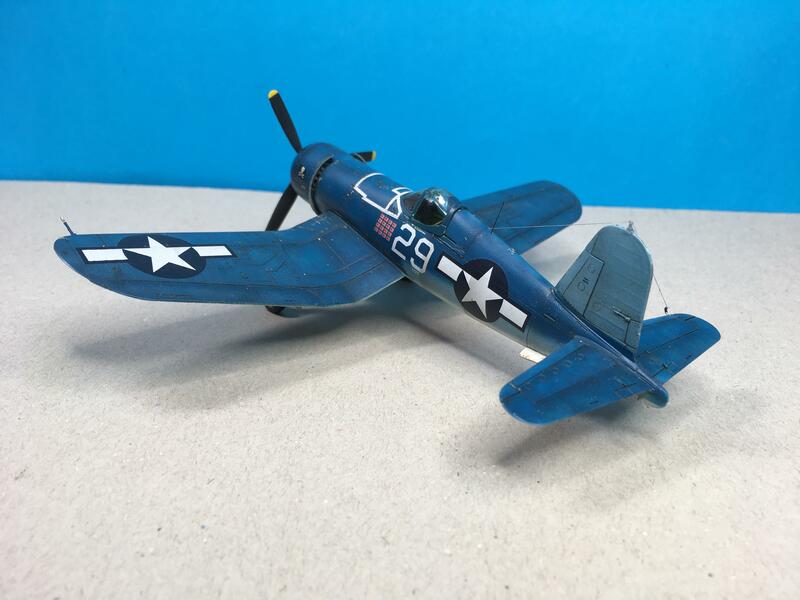 Here's my entry, after some serious consideration, I opted for the Tamiya F4U-1 Birdcage. 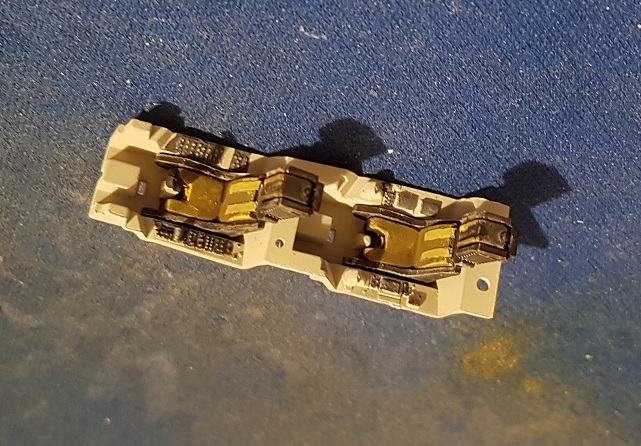 I've got the Fujimi kit, which is really nice with the upgrade, though, time is the consideration here. A little AM stuff to make it interesting. cockpit by KMC, very nice, though not sure how much will be seen. Plus the rear bulkhead is warped, so I know what is first on the list! Having fun here! This is a nice choice. Never too late to build wingy things . Don´t worry.The pit looks good! The not centering screen will hardly be seen when the cockpit is closed. As my eyes are not as sharp as they were, I reckognize most of my flaws after I made a photo of my build and posted it. So I see it enlarged on a screen. If it is too bad, I still can put off my glasses. Very nice kit. Is it in 1/48 scale. 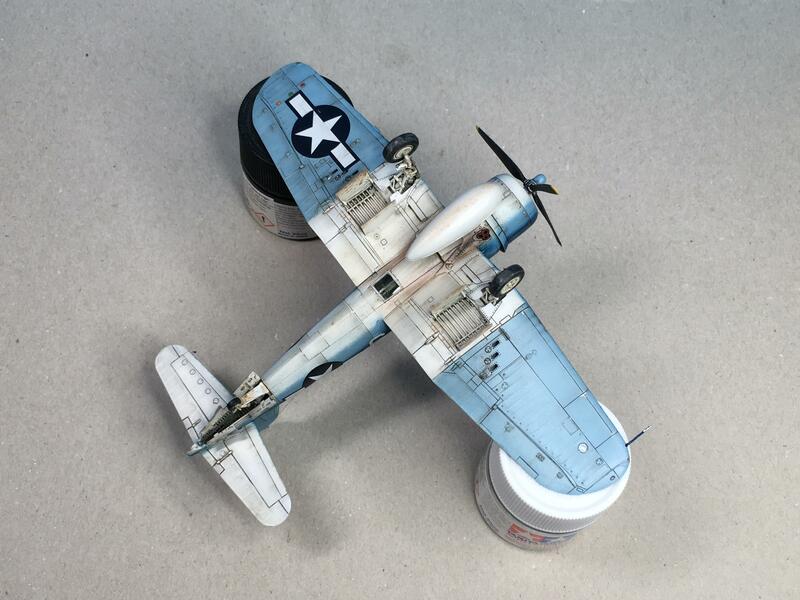 The 1/72 corsairs of Tamiya are a pleasure to build. 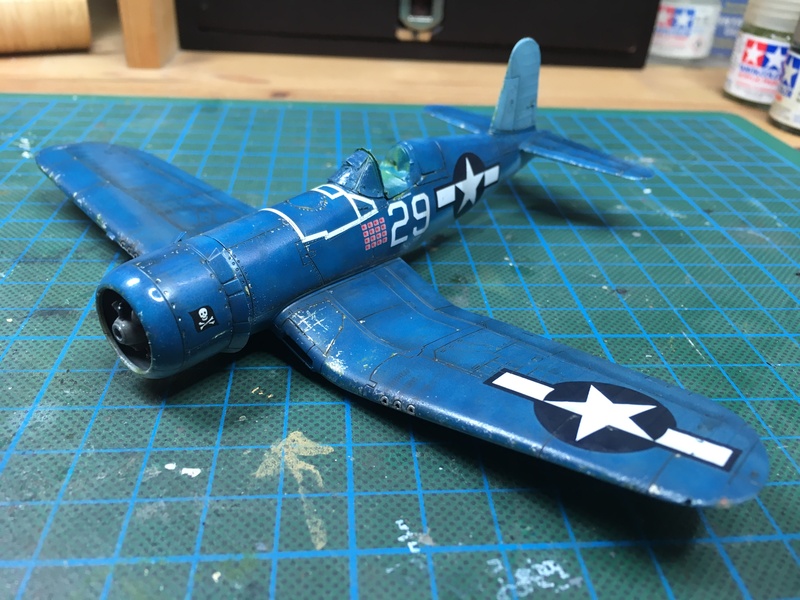 After glueing my Corsair together, I started with painting and weathering. Hopefully, the bird will be on its feet on Christmas! Thanks Michael, I'll try! 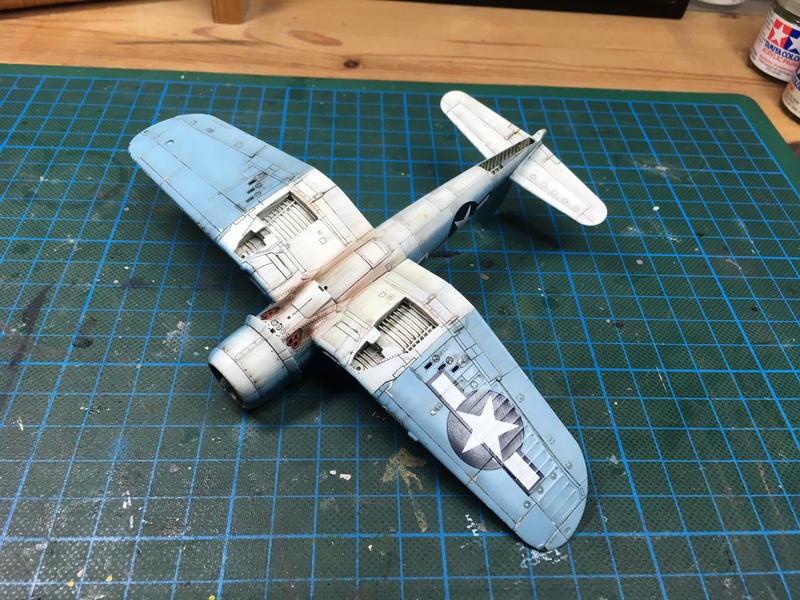 Good start with the pit and don*t bother about that decal. 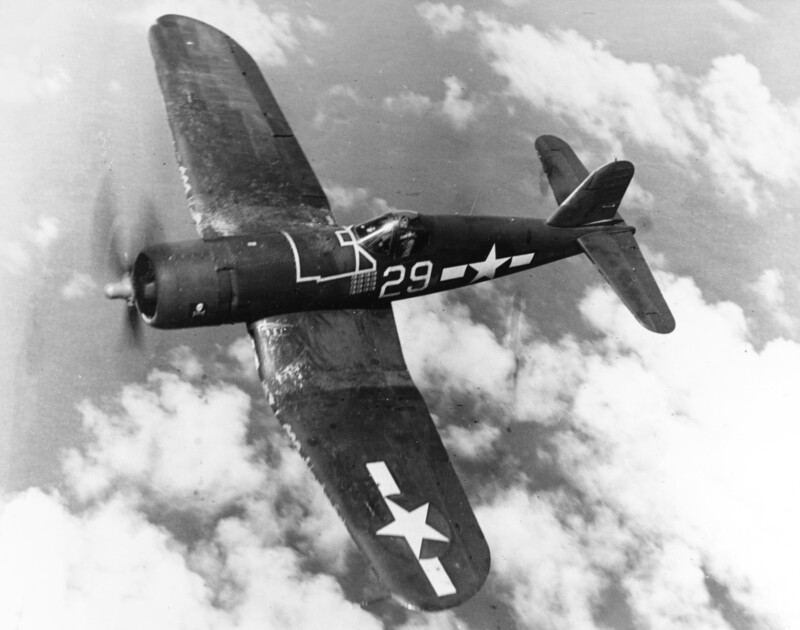 that Corsair is really looking nice. Love the paint job, weathering and chipping. Thomas: Glad You like the Corsair. I am just stuck with the Antenna wiring. 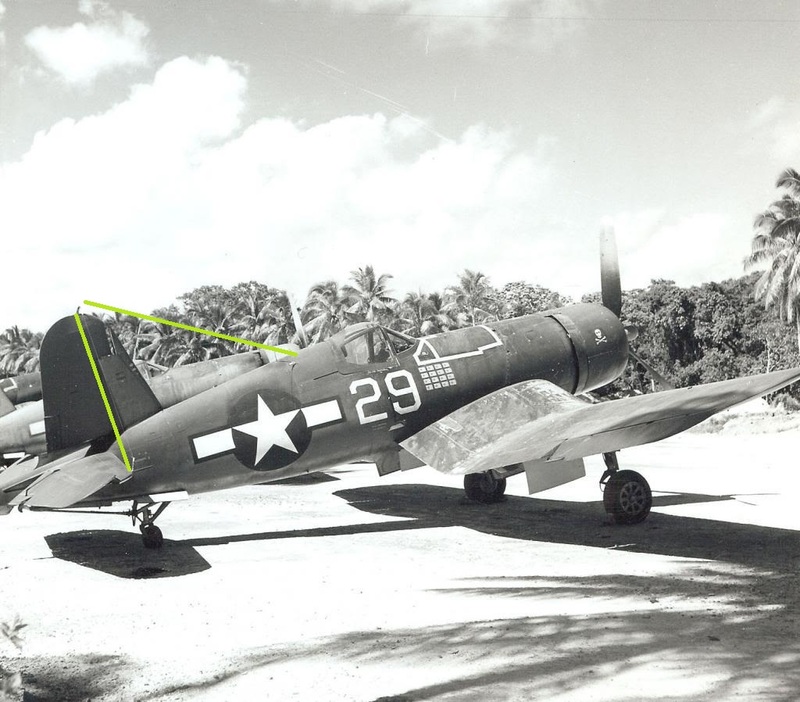 Seems, that this corsair had no masts but a wire from the elevator front to the stabilizer first, and then into the fuselage. But I am not sure about this. Oliver, Any chance you could post a picture so we can see what you mean on the antenna? Can I just say again: I love Tamiya. Your Tomcat comes along very nicely. Thank You for Your response for my antenna confusion. Here is a photo of Kepfords Corsair with the antenna wiring I presume. The resolution of the photo is not very good. Maybe You can see the wiring in the magnification. 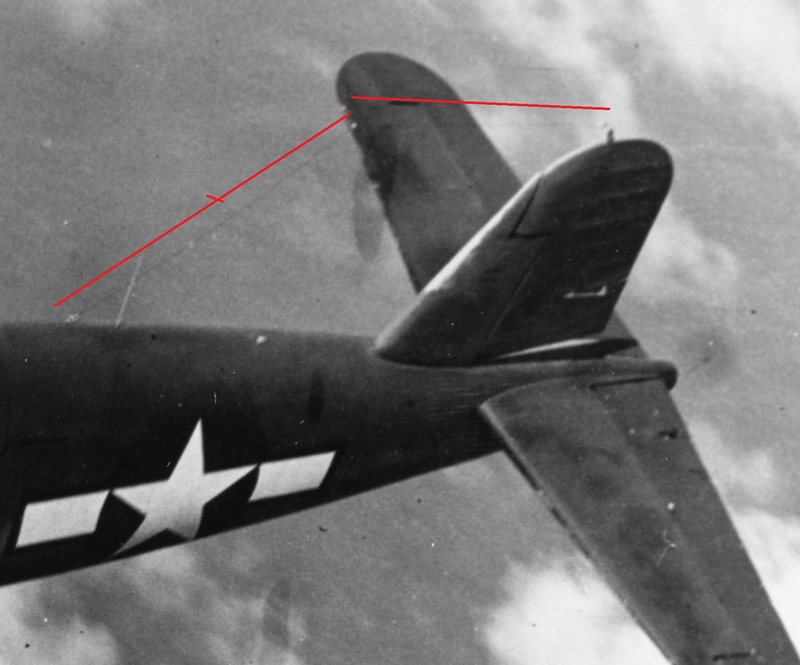 Looks like the line runs from some sort of stand-off on the tip of the starboard horizontal stabilizer, up the mast on the vertical stab., then down to that small white lead on the starboard side of the fuselage spine. I've seen set-ups like that before, they had to come up with all kinds of stuff in the field. Here's where I stand on mine, need to finish the cockpit and redo the black surrounding. Hope I get more time on it this weekend. 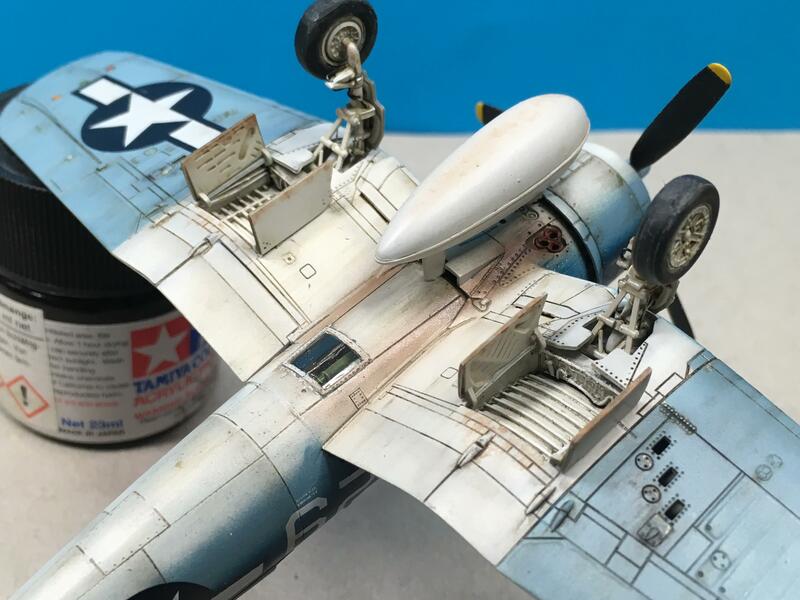 ok well i'm trying to finish another campaign as well as this one and also start my helicopter build for a campaign i am running but i have managed to paint the bang seats as well as add some tamiya 1mm masking tape to simulate seatbelts. just a quick update, i've fitted the bang seats into the repainted cockpit, i still need to add the instrument panels and the like but i am getting there. Removed by original poster on 01/02/19 - 14:24:29 (GMT). Removed by original poster on 01/11/19 - 17:11:28 (GMT). 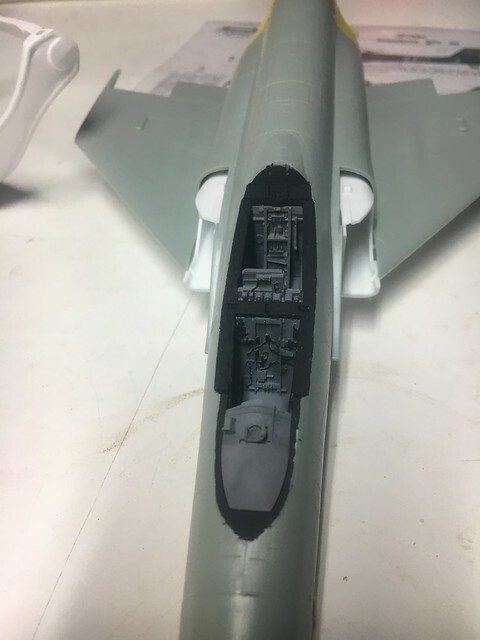 today i have been messing around with the some of the cockpit details for the F/A-18 and although they aren't totally straight in this picture you get the idea of what i have been up to. I have managed to adjust them after i quickly took this photograph. Removed by original poster on 01/13/19 - 00:33:14 (GMT). Finally started. 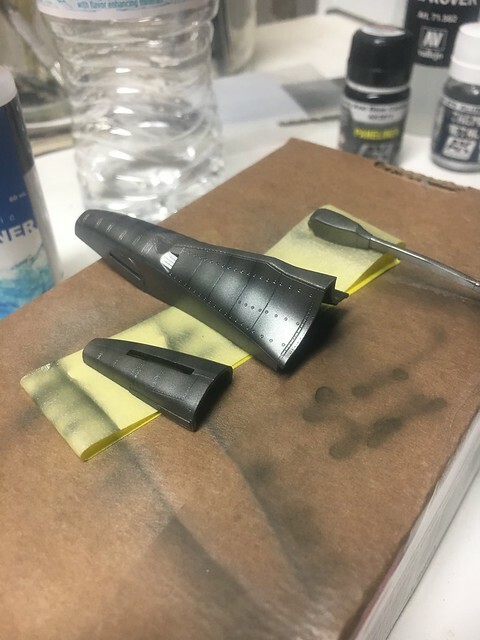 Hasegawa 1/72 Grumman F9F-8 Cougar, in GSB. Larry, Daryl and Daryl part 2. The A-20 aircrew, the crew from my RAF 100 build and the Cougar's pilot. thank You very much for Your help. That is exactly, what I presumed by the picture. Probably, the antenna configuration changed in field. 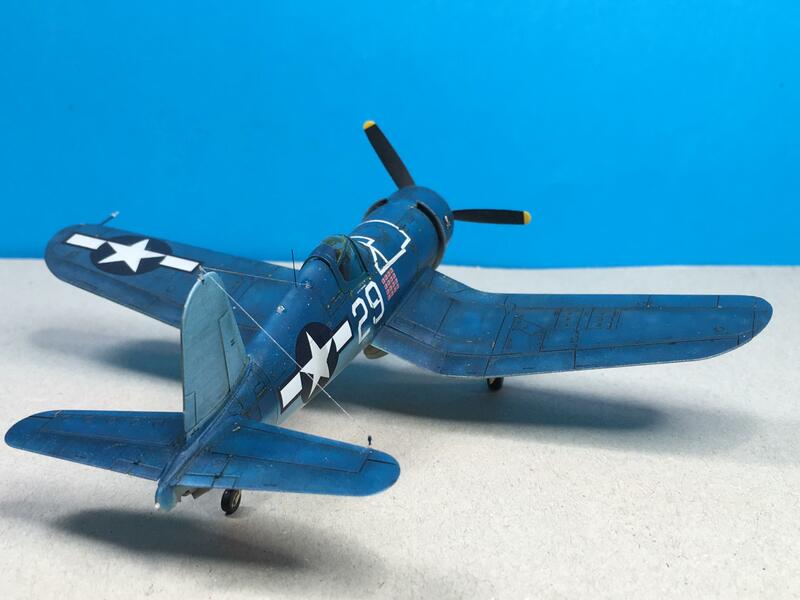 I looked at a higher resolution photo of this prominent Picture of Kepford´s F4U and the wiring seems to be different. nice, work with the work-places. Jeff, the "plumbing" in the cockpit looks very nice! Will it be visible after the seats are installed? nice choice of a kit. And a lucky bunch of pilots You got there. It seems the Cougar pilot in the middle needs some kind of diet, compared to his comrades . I am still working on a litte diorama. Hopefully I can finish it this weekend. Nice job Oliver. There's definitely something about the Bent Winged Bird. This build of mine has been a total exercise in frustration control lol. Seems that nothing is cooperating and I have tried really hard to not just toss it in the trash can. That said the cockpit plumbing unfortunately will not be seen because the entire build has taken a major oh WTH shift and the cockpit will be closed. I hope to have it completed soon without making much more of a mess out of it.